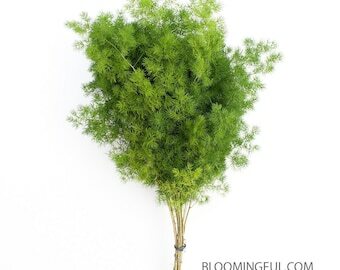 A seasonally fragrant and beautiful addition for your shower, home, office, and ... a gift that is unique, lovable and useful to your friends and family! 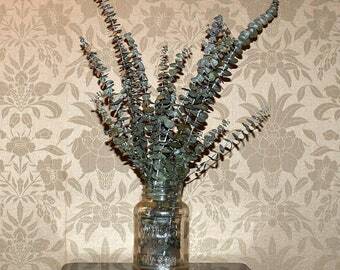 Choose either farm-fresh bunches or dried bunches. 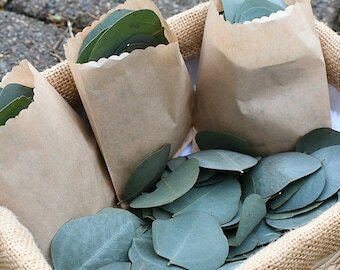 Bunches are cut-to-order. 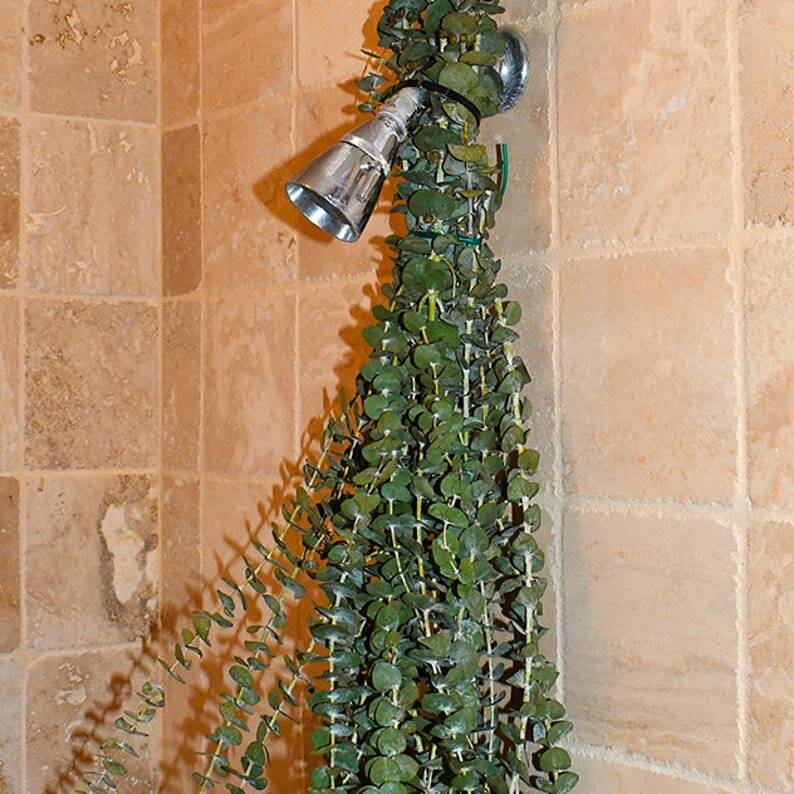 Great to use in your shower. 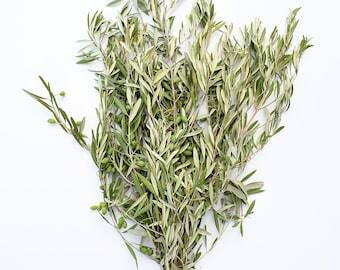 The hot shower steam helps release the eucalyptus oils and their natural stress-relief, anti-inflammatory, and anti-microbial properties. 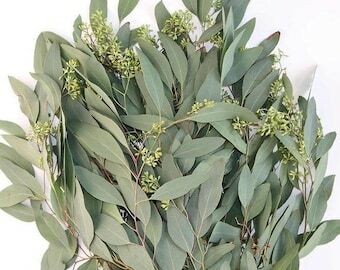 Eucalyptus is commonly used to help with reducing inflammation, relieving stress and headaches, and relaxing muscles, and to help with asthma, congestion, respiratory conditions and colds. 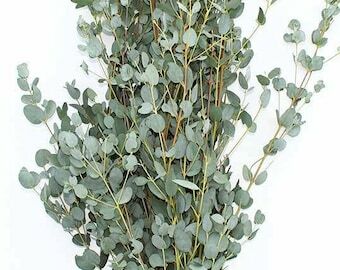 Eucalyptus is also frequently used for decorative purposes, either as part of a floral arrangement, greenery arrangement, or simply alone in a vase. It adds beautiful blue-green-silver color, texture, and volume! great product. a bit slow to ship & communicate, but worked out fine. thanks. 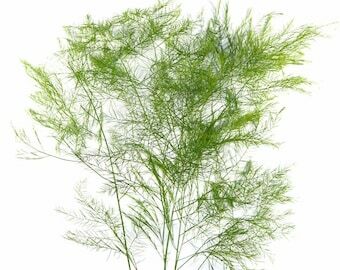 which the smell can last for a month... but it help the air circulation in the bathroom.